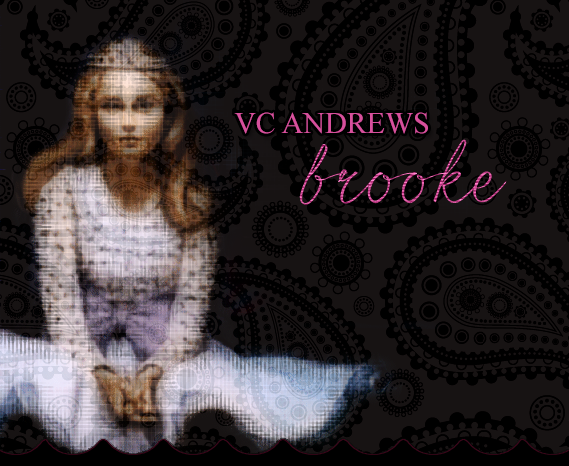 Welcome to Princess, the fanlisting for the novel Brooke by VC Andrews, and the main character from the novel Brooke Okum, approved by thefanlistings. Much of the information and commentary contained within this fanlisting site is taken from my VC Andrews fansite: in the attic. There you will find information on VC Andrews, her books, book artwork, and many more interesting things. This lovely fanlisting is owned and designed by Kristina, and is part of The Fantom collective, maintained using Enthusiast, and approved on 7 April 2016 by The Fanlistings network.